Spurs were clear favourites to win the Europa League prior to last night’s round of matches and that position hasn’t changed following the win over FC Sheriff. After we beat the Moldovans last month, Tottenham were 13/2 with Ladbrokes to lift the trophy and that position hasn’t changed. We’re already through to the knockout phase of the competition so perhaps it’s a little surprising that the odds haven’t shortened slightly so if you fancy our chances, you might want to get in on that price before out next game at Tromso on the 28th of November. Fiorentina remain second favourites and are also unchanged at a best of 10/1 with William Hill and then there is a big gap until a batch of teams appear at 20/1. That clutch includes Swansea, Valencia and Lazio who have all enjoyed strong starts to the campaign. 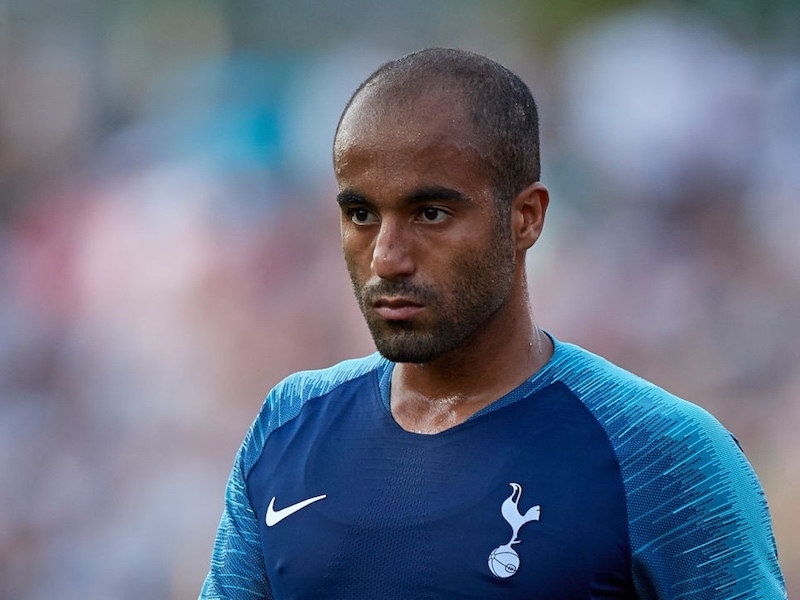 Our dark horses – this year’s FC Basel if you like – are Eintracht Frankfurt who, like Spurs, had recorded three wins in the tournament and hadn’t conceded a goal. The Germans were way out at 39/1 after matchday three but following last night’s 4-2 defeat at Maccabi Tel Aviv, Eintracht have somehow shortened to a best of 33/1 with William Hill. This will all change as the Champions League teams drop down but who’s your money on at this stage? Are Spurs worth a punt at that 13/2 price? If Napoli or Borussia Dortmund, along with either Porto, Benfica, Ajax or Celtic drop into Europa, I don’t think Spurs can be considered favorites anymore.